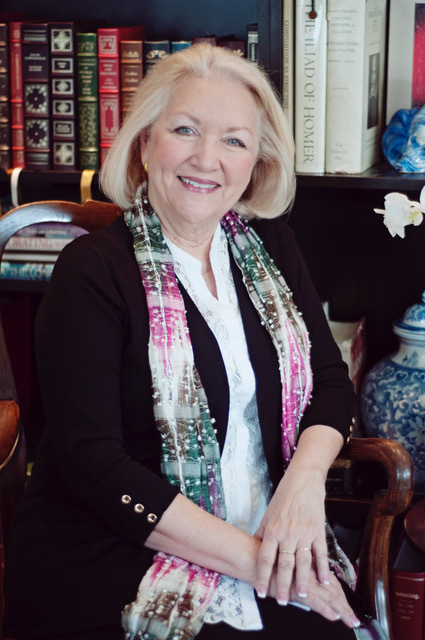 Avriett, a former editor of Southern Living, spent over three years working on the story, published by Regnery, which recalls the story of 94-year-old World War II veteran Capt. George W. Starks. Avriett compiled information from journals, interviews and tape recordings to learn more about Starks’s experience escaping from Nazis and hiding in France during World War II. At 19 years old, Avriett said the teenage Starks was “in great shape physically — he was just a string bean.” Starks was at first too thin to be accepted into the force. However, due to Stark’s patriotism, he begged the sergeant to let him. The sergeant finally told him to eat a lot of bananas and drink milkshakes to gain weight, and would weigh him again in the afternoon. However, Starks only gained two pounds from his morning weigh-in. The sergeant reluctantly agreed to let him in any way, especially since he was pressed with many other people to examine. His failed weigh-in proved the least of his struggles upon getting drafted. 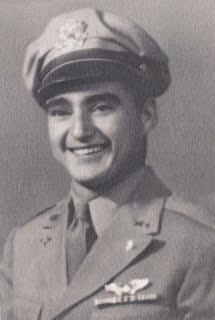 Starks was assigned an airman position nicknamed the “coffin corner” due to planes being easily shot down by Germans. Starks’s plane was shot down one day, and he ended up parachuting 25,000 feet and arriving at Vitry-en-Perthois in France. He then began a strenuous 300-mile trek to neutral Switzerland, despite having a foot fracture and a 20-mm shell fragment in his thigh. Despite so many hardships, Starks met many people along the way who helped shape his dramatic recollection of war memories. Avriett described one Polish mother and daughter who risked their lives to host Starks. The author explained that the host’s husband was a prisoner of war and they too would have been easily shot down or sent to a concentration camp if caught. Nonetheless, the mother and daughter gave the young Starks food, clothes and shelter during his trek. Following this family’s sacrifice among a number of other French families’ help, Starks made a promise to keep in touch and return to France to thank them after the war. 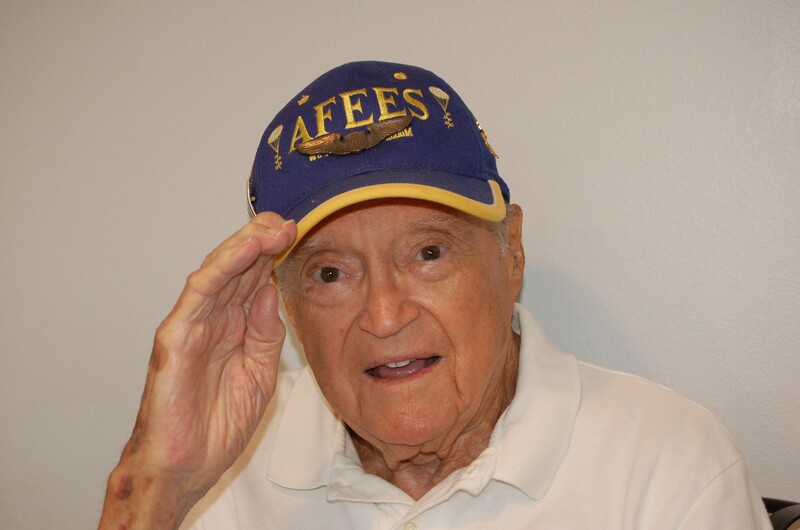 “The other remarkable thing about this particular man is that he loves to keep in touch with people and felt such a responsibility toward his crew,” Avriett told TheDCNF. He has made several trips back to France to find the people who risked their lives to help him while he was a soldier and to thank them and even welcomed one family to the U.S. The Orlando mayor even made 12 brass keys to the city to make all the French families honorary citizens of Orlando. Avriett’s praise of Starks does not stop there — the two also formed an incredibly close friendship, the author told TheDCNF. 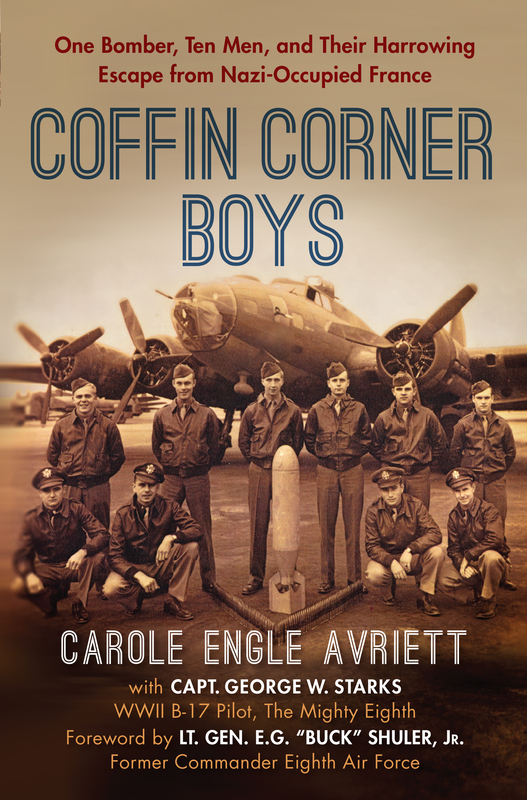 “Coffin Corner Boys” is available for sale starting May 14.